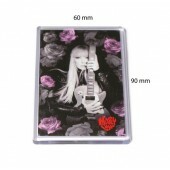 Advertising Magnets	There are 16 products. 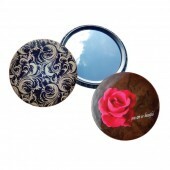 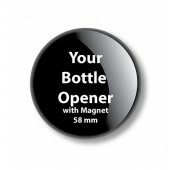 Advertising magnets is a proven and cheapest way to promote your brand or company. 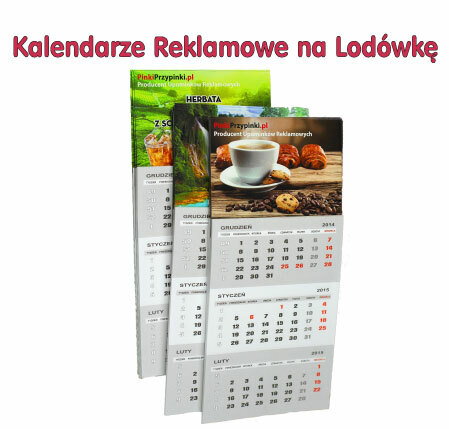 Advertising magnets on a refrigerator are proven products to promote and lapped with information on thy potencjlanych products to new customers. 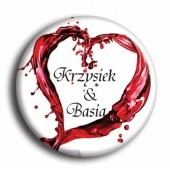 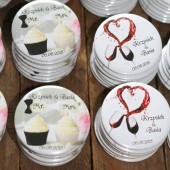 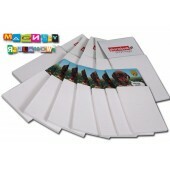 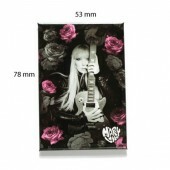 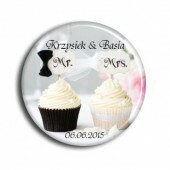 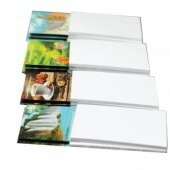 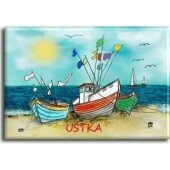 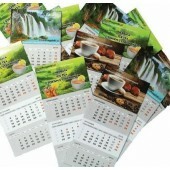 Promotional magnets can be made in as standard and popular fridge magnets, or as magnetic calendars. 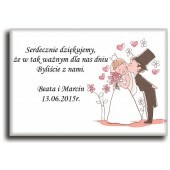 There are as well as photo frame magnets or magnetic frigo with typical intended as gifts or souvenirs - typical commemorative magnets.